East Coast Mouldings is a leader in millwork supply chain management. By tapping the Southern Hemisphere resource of softwoods to lower the cost of high-quality, high-volume mouldings, yet still maintaining high-quality domestic manufacturing, we're able to reduce supply risk and provide a full offering of hardwood and specialty mouldings. 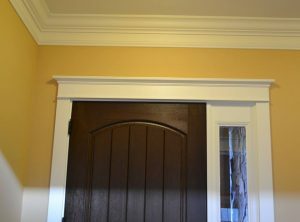 We are manufacturers and distributors of general purpose millwork. 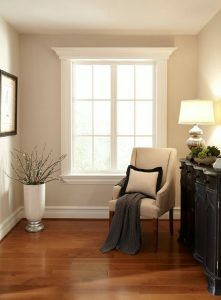 East Coast Mouldings can also custom produce the highest quality mouldings in any profile, in any specie, in any quantity the customer wants, and at the highest quality. While we managed the total supply chain for our customers, we're especially proud to have maintained what may be the largest percentage of US-produced mouldings of any major supplier. We're proud to be "Making it in America" in our own factory in North Carolina. This region is known for producing fine furniture and other wood products. 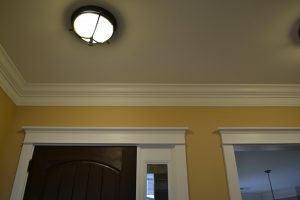 Our "EC" prefix on a moulding pattern number is accepted as the indicator of consistently-great "Design & Craftsmanship".